Yuvraj SCS provides best facility for textile goods forwarding services and we provide efficient solutions for our client with securing apparel with best packaging. Textile industry needs a strong partner to move the latest collections of labels to shop windows in boutiques or department stores on time. Goods are shipped in containers, planes or by road – we always take the quickest route from the supplier to the destination. You decide whether we should deliver the goods to your store, your warehouse or a trading partner for further processing. Yuvraj SCS offer targeted and certified processes for the fashion industry which are supported by responsive and integrative IT tools, from all relevant production sites in the world to the point of sale. Our additional value-added services such as quality control, processing, warehousing and pick & pack combined with RFID will allow you to focus on your core competency and let us handle the logistics. 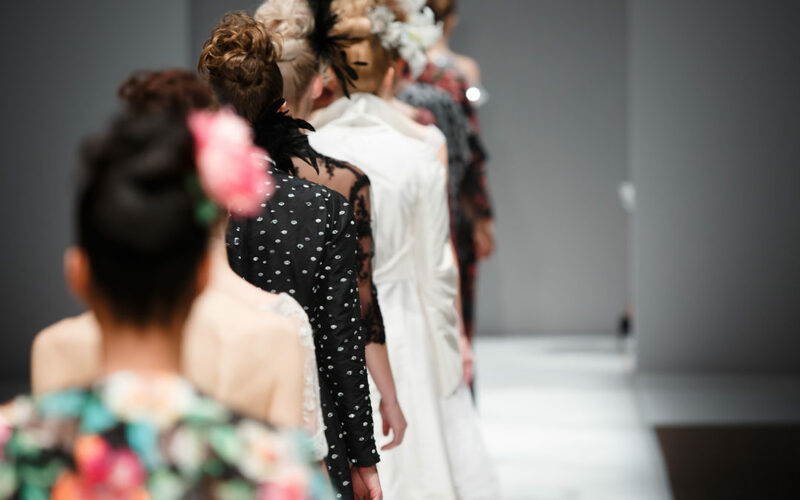 Everyone in the fashion industry is faced with the challenge of ever-shorter product life cycles. With our dedicated solutions, we help you to remain agile and responsive to market demands. We can manage your entire supply chain, from consolidating shipments from your suppliers to running efficient and effective distribution centres on your behalf. Let us ensure that your supply chain creates the required competitive advantage.